LEN digital Magazine, latest issue. 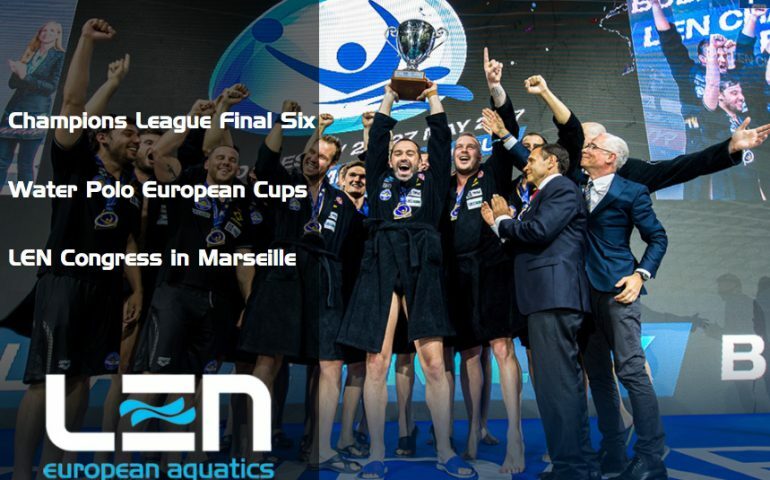 It features the Water Polo Season with Champions League, Final Six, European Cups and the 2017 LEN Congress in Marseille (FRA). Images, facts, numbers, highlights, video.